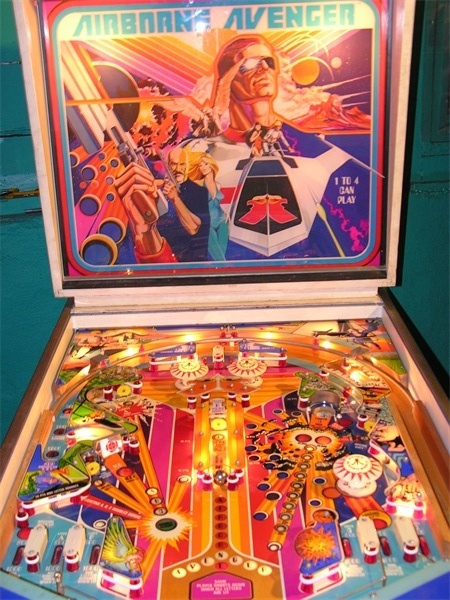 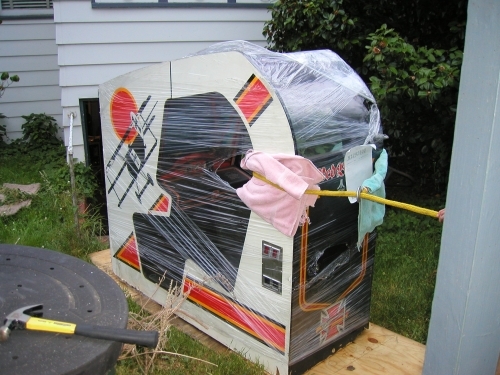 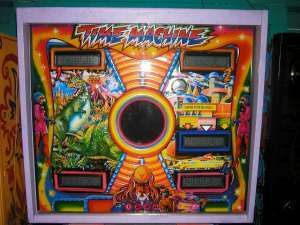 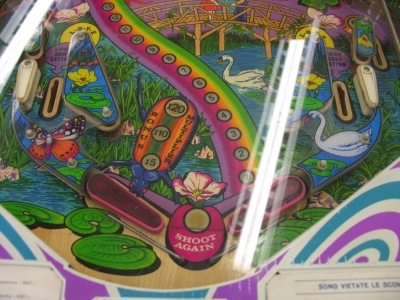 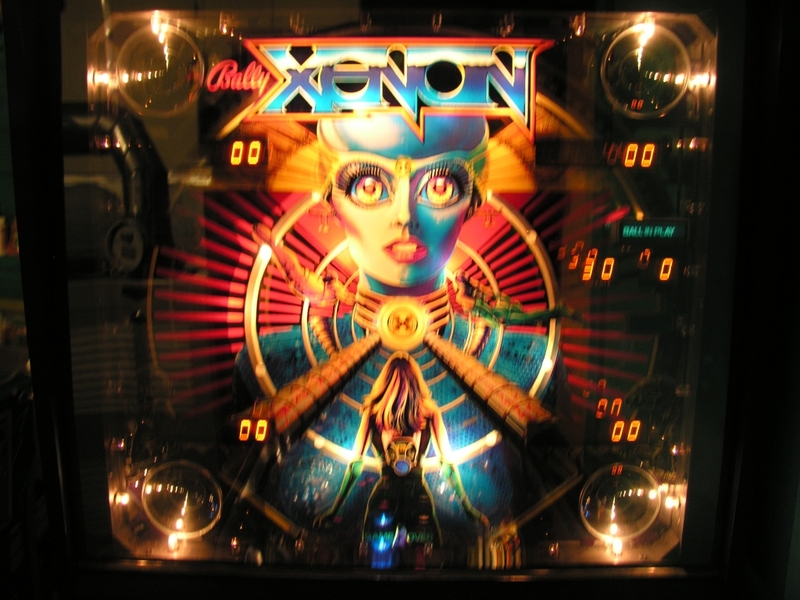 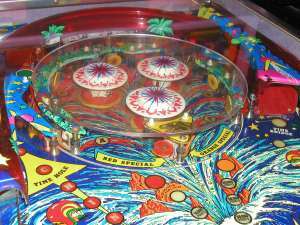 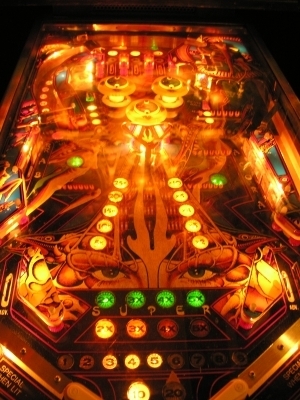 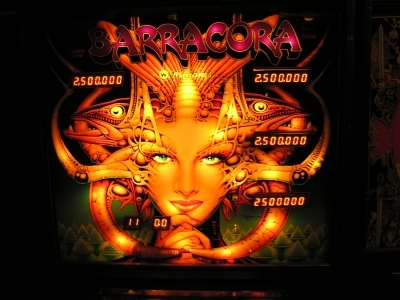 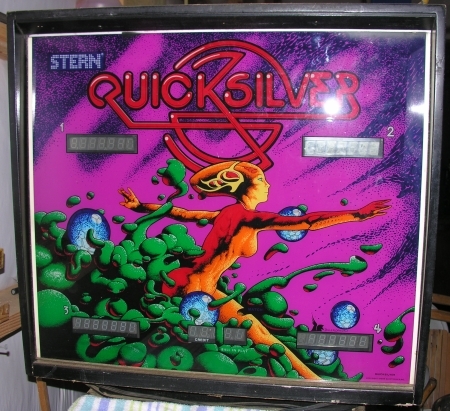 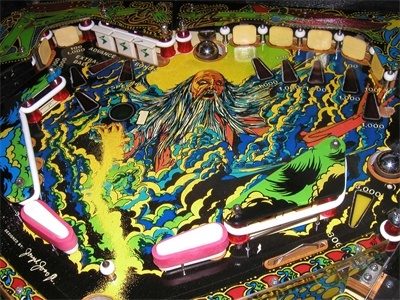 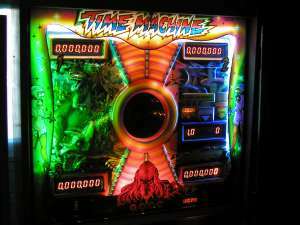 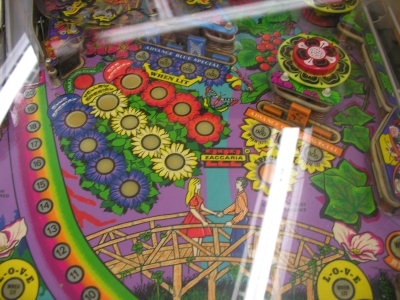 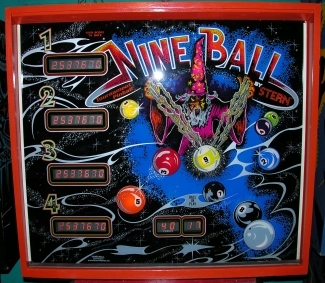 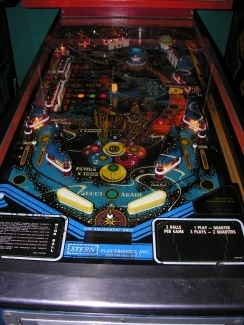 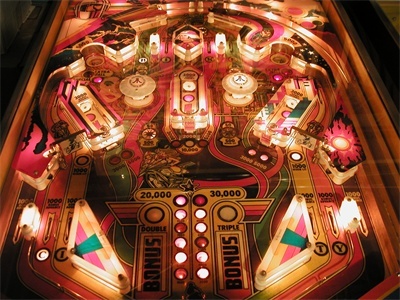 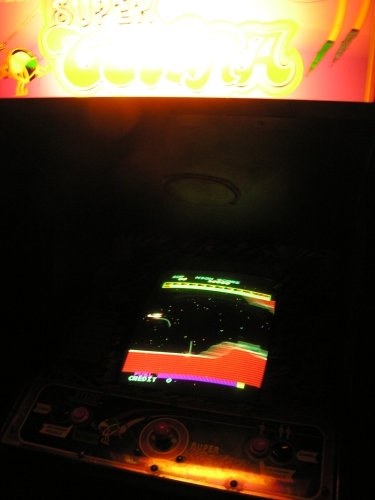 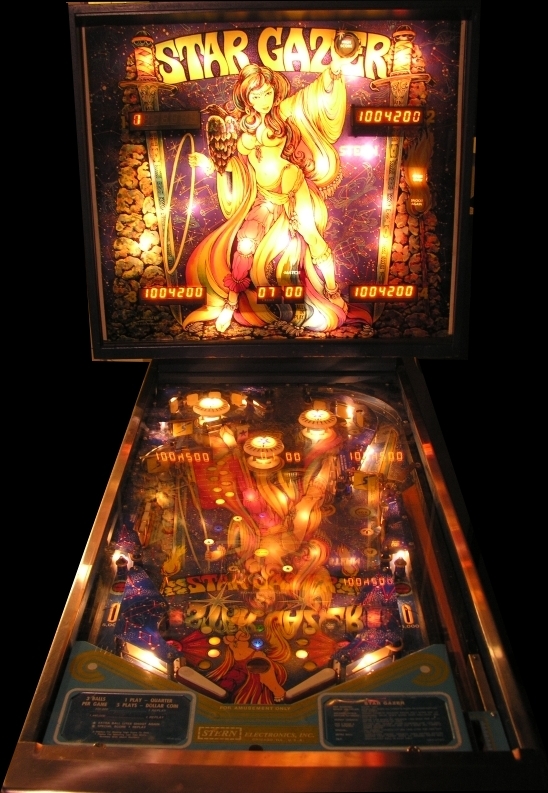 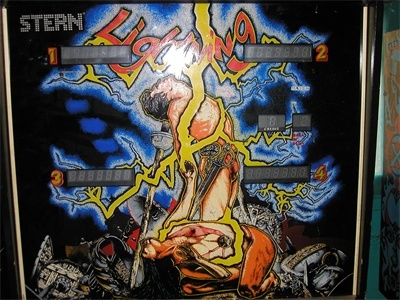 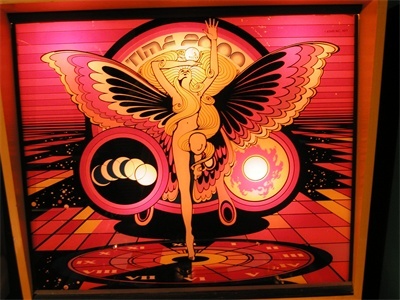 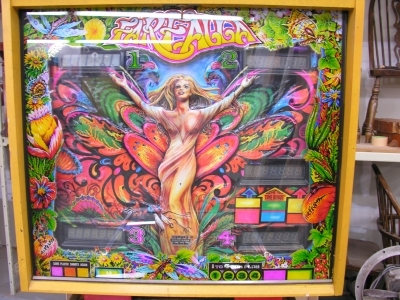 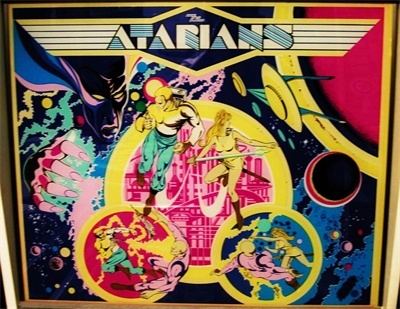 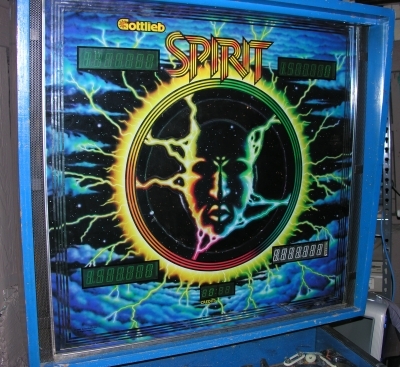 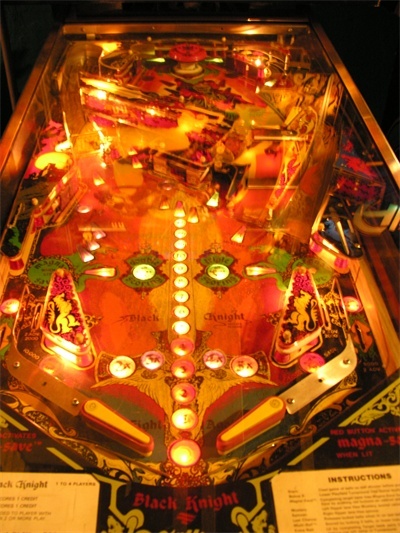 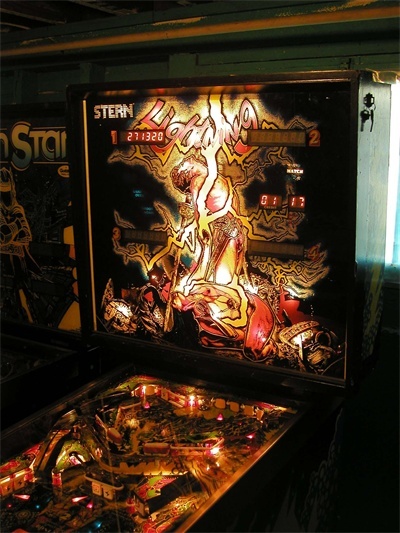 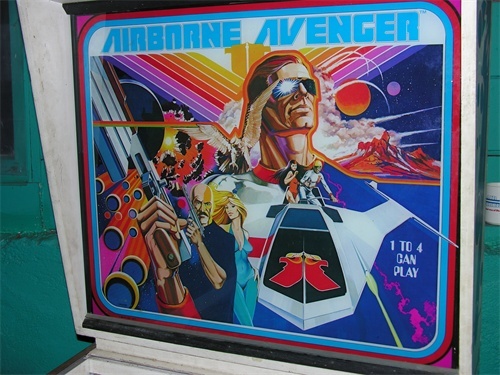 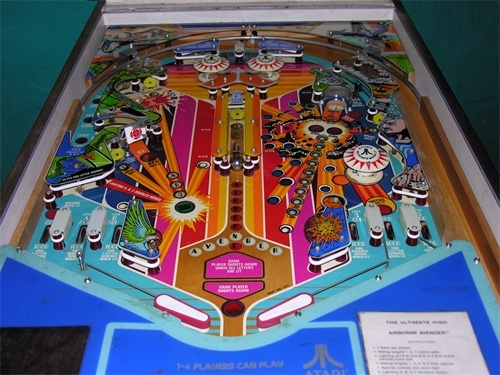 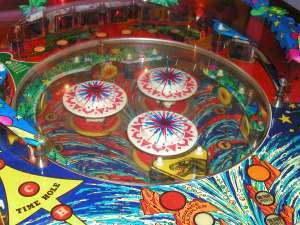 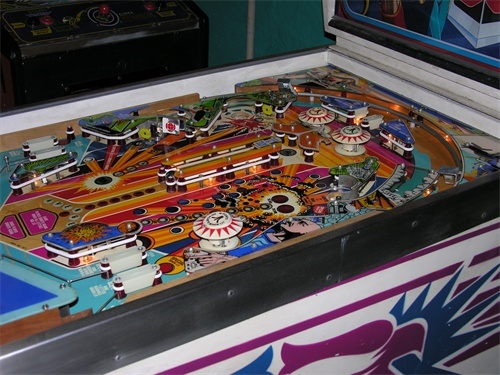 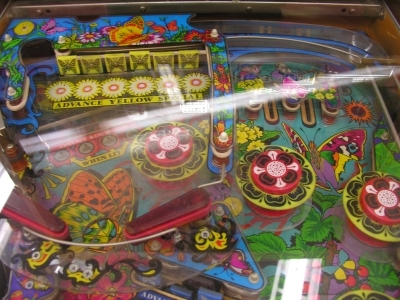 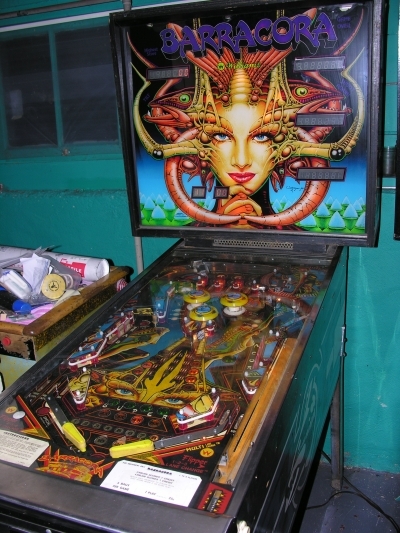 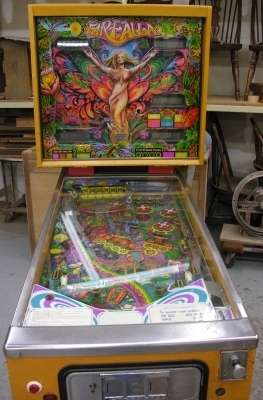 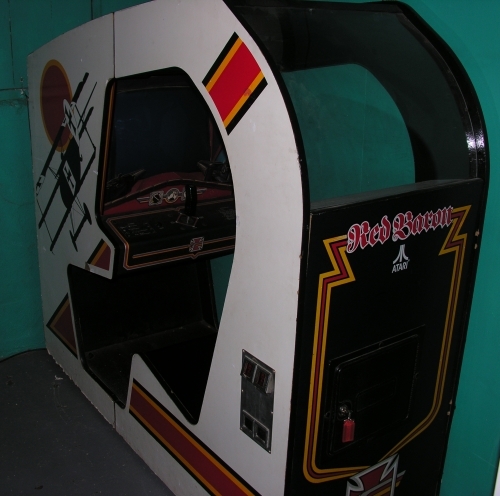 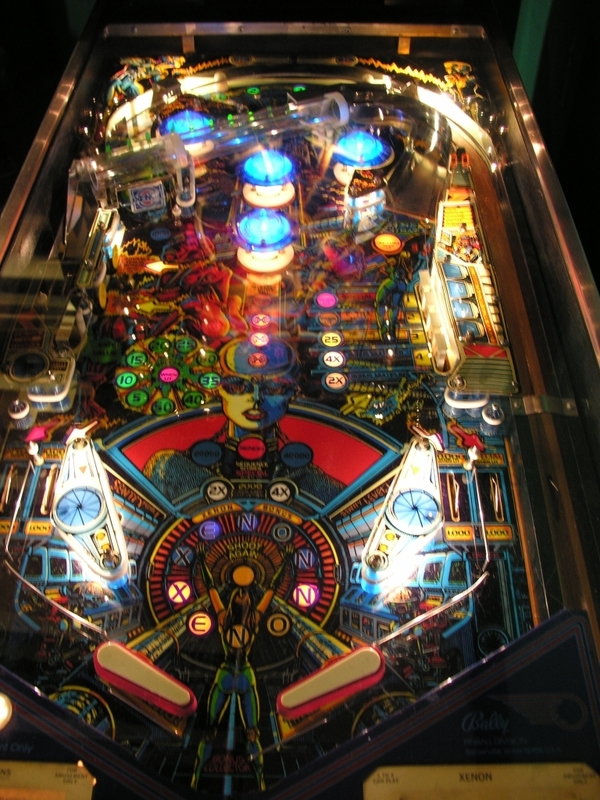 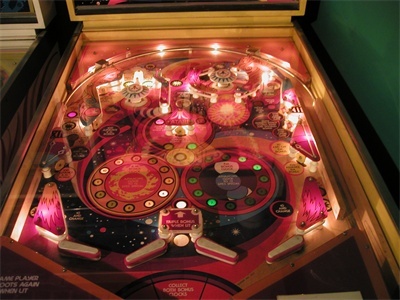 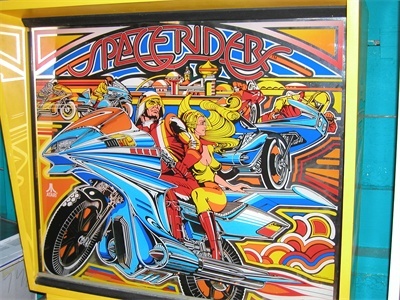 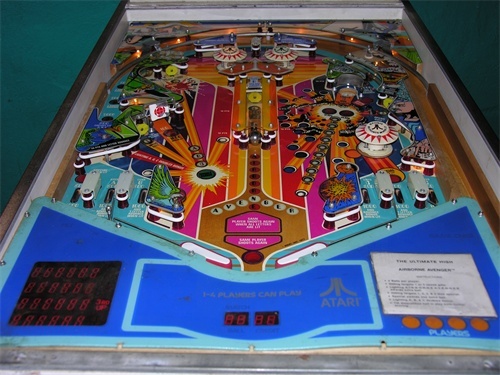 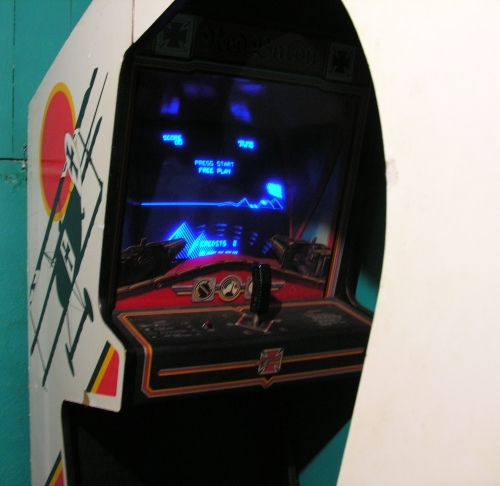 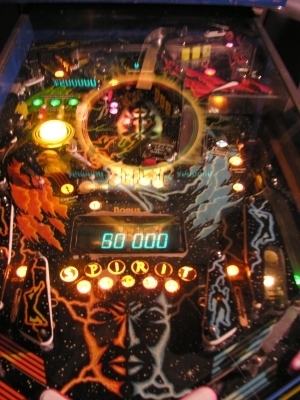 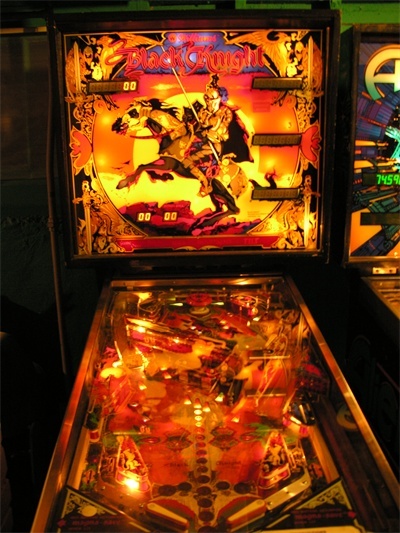 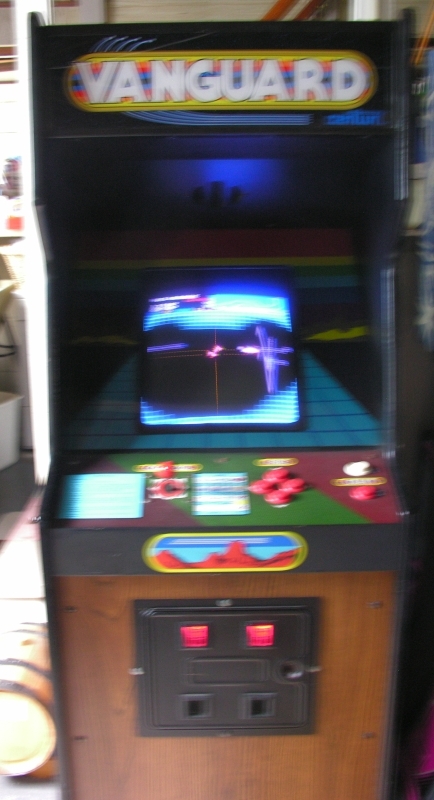 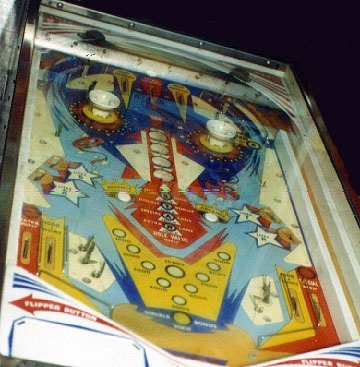 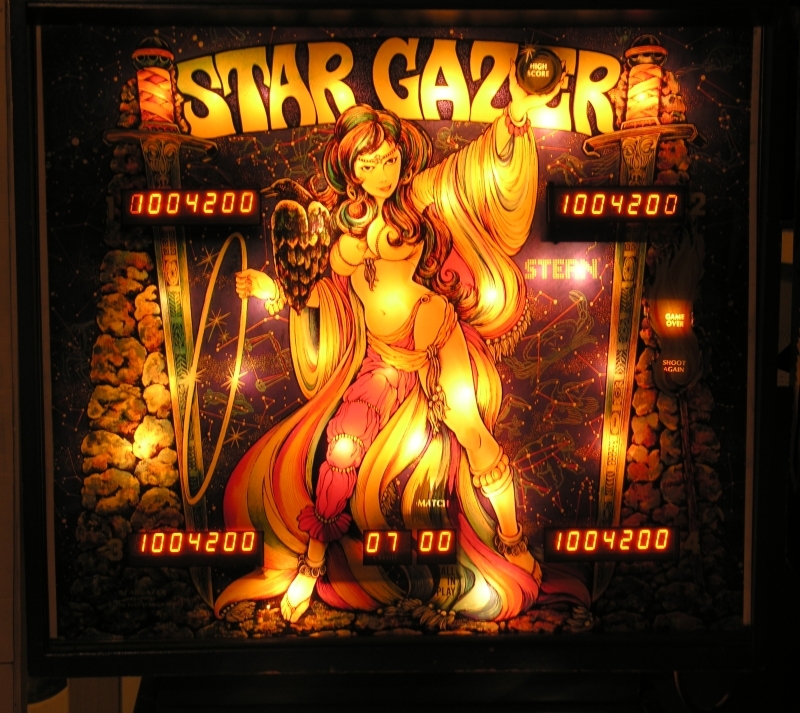 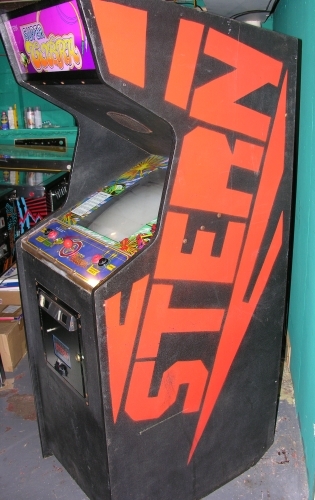 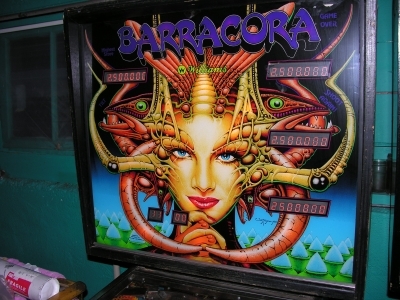 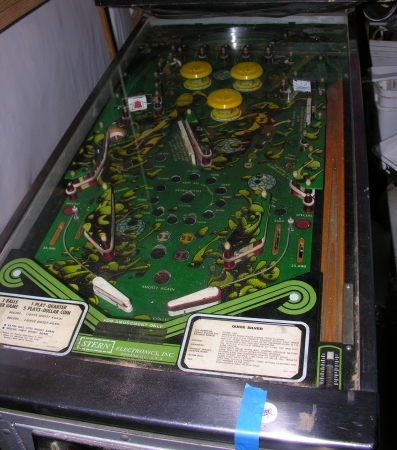 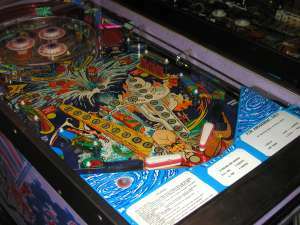 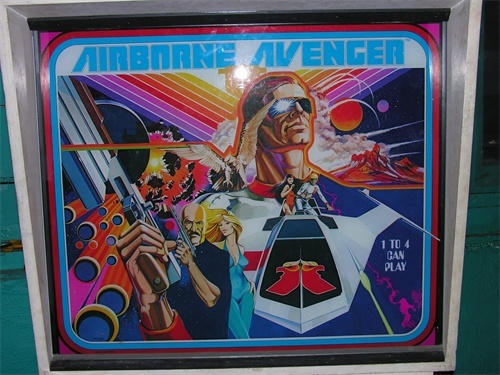 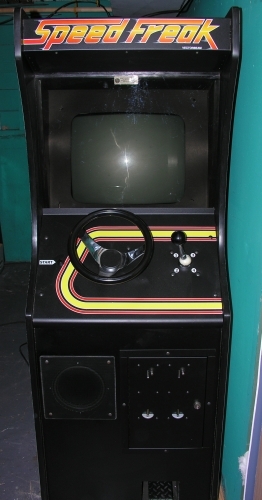 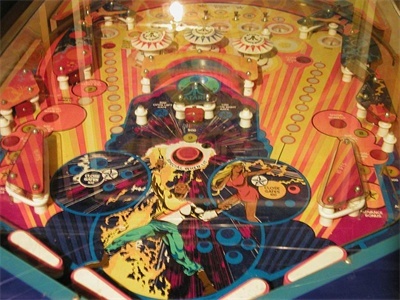 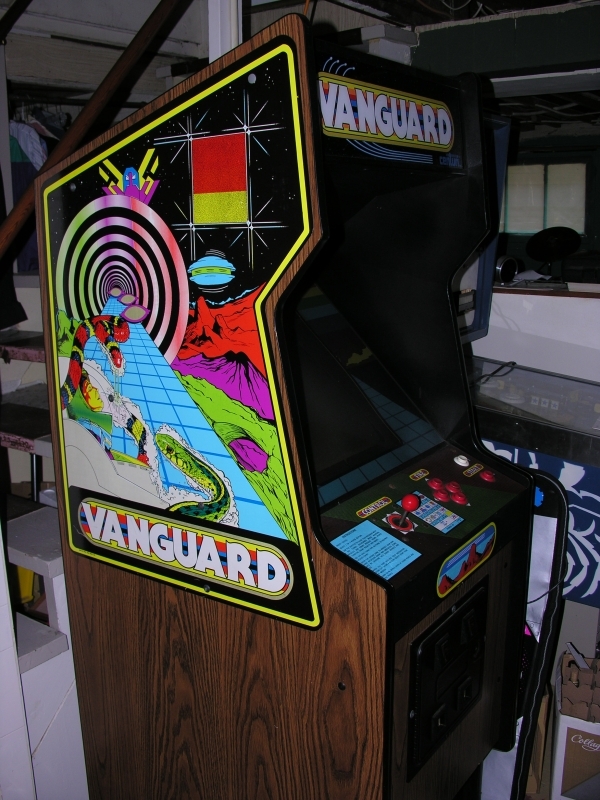 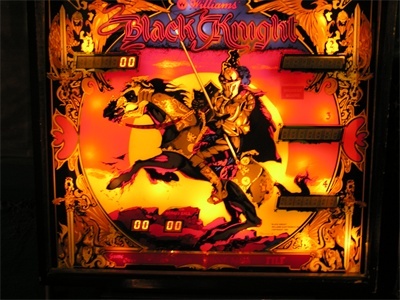 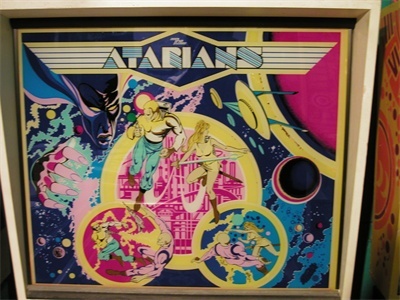 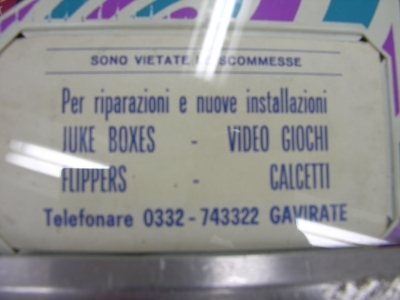 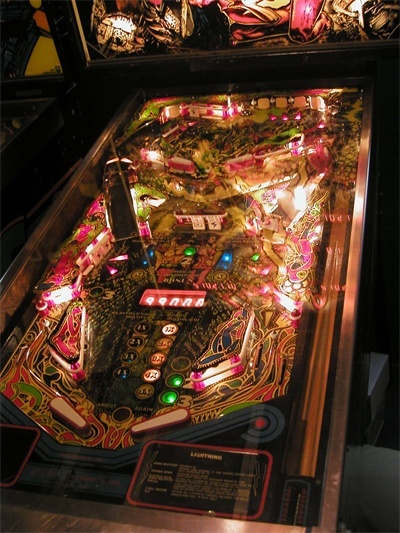 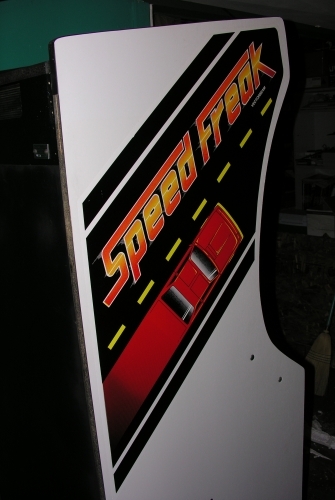 This page is a selection of pics of "amigaboy" pinball and video game machines, past & present. 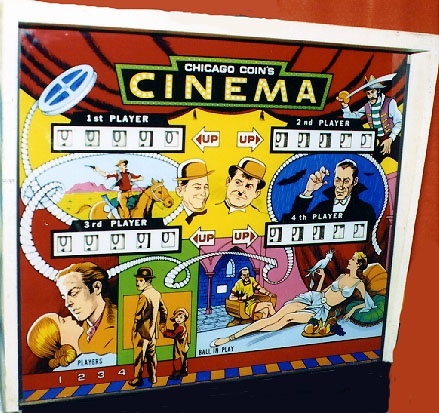 Note that the 'movies' are in MP4 format, usually easiest to view with Apple Quicktime - Enjoy! 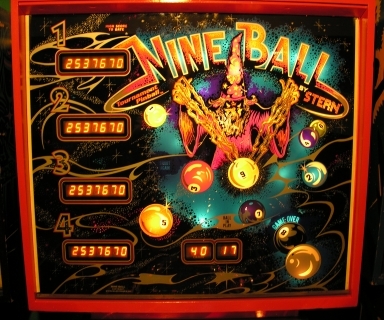 PNWPinball.com is copyright 2006 kevin orme, all rights reserved.